Social media is probably the best thing that could have happened to businesses. Marketing on social media is the order of the day for many businesses. In fact, corporations nowadays have job posts for professionals they call ‘social media officers’. The work of these professionals is to track the business’ social media activity. It sounds like a really simple job. You wake up in the morning and you spend the whole day on Facebook, Twitter and their relatives. The work is simply meeting new people, sending direct messages to others and sharing the funniest meme that is related to your industry. This description here will make a ‘social media officer/manager’ drop on the ground in a bout of laughter because it is not true. The job sounds fancy and funky but then it is really difficult. Managing a business’ or an individual’s social media presence is easier said than done. 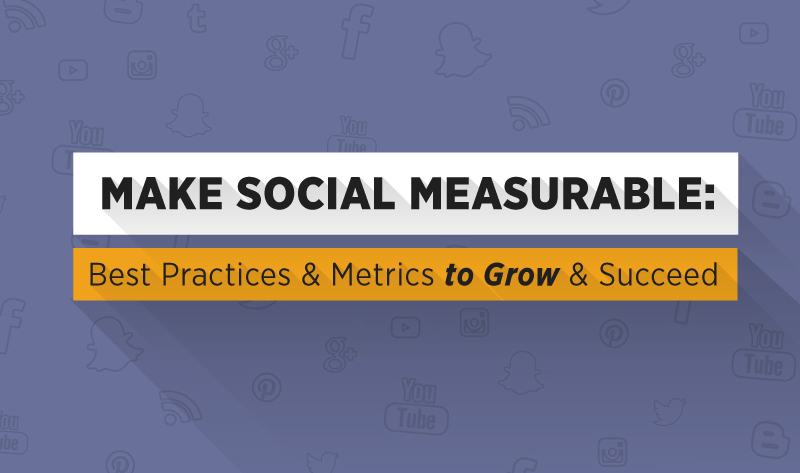 The amount of time and the effort that you spend on social media have to be measured and the results also have to be assessed. There is need to learn from mistakes and to spend time wisely. With that said, Apple, Microsoft, Forbes, Mint and other world leading corporations will definitely not want to hire someone who will spend the whole day chatting and laughing on social media.